If you’re looking for a product manufacturer or sourcing for ready-made products to sell, China is the best place to hunt for suppliers. China’s manufacturing industrial sector is so huge that it dominates almost the entire world. China’s tight and well-sourced supply chains, efficient transportation logistics, and modern ports make the country the world’s factory. However, China has a poor reputation when it comes to counterfeit and low-quality goods. Nevertheless, numerous merchants still source their products from China. If sourcing is done correctly, it has the power to take your business to the next level. If not, it has the power to cause damage to your brand and company. There are ways to avoid such mistakes, however. One is by verifying and cautiously evaluating your supplier by conducting a background check. The second is asking for product samples. See, feel, and test the actual product yourself and don’t fully rely on pictures that can be misleading. To meet specifications and expectations. To make sure your supplier can produce the products to the standard you require. With product samples, you will be able to specifically point out what can be improved. Supplier selection phase becomes less risky. If all suppliers are willing to hand out samples, it’ll be easier to pick the best supplier that can provide you with the most suitable products for your specific business needs. You get to test the capability of a supplier when it comes to packaging, handling, communication, and even how fast they ship. Product samples can be used by the customers to feel and see the product themselves. Product samples can build customer loyalty – a win-win situation for both merchant and supplier. Most suppliers will charge you for sending a sample. 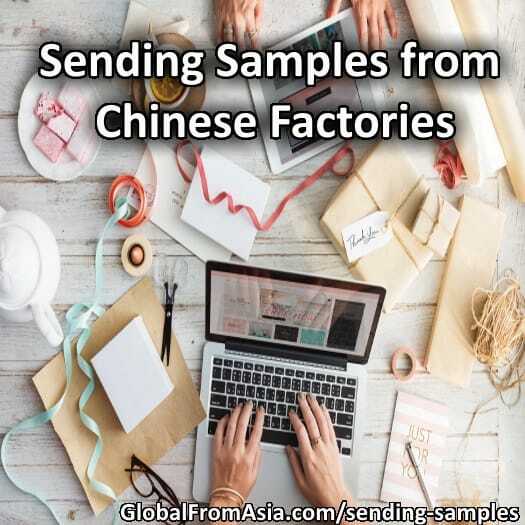 Unless your product is very small, cheap and lightweight that it could fit in an envelope, then you may be able to ask the supplier to just send it by mail using a certain China mail service – this way it wouldn’t cost that much, and the supplier may even cover the shipping cost for you. Otherwise, here’s some tips to get samples for free. 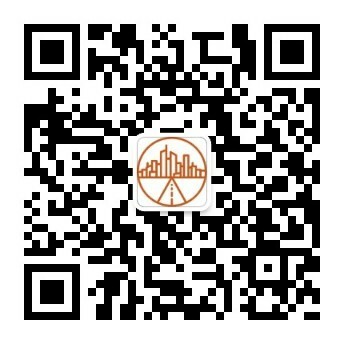 Take a chance and ask the supplier for samples. Offer to pay the shipping fee. Spell out objectives and future plans. Specifically tell the supplier the quantity you’ll order if you like the sample. Express interest in building a long-term business relationship. If you have a website, offer a product review in exchange of the sample. Ask the supplier to put the product sample cost on top of the final order that may follow if the sample meets your needs. Introduce yourself or your company as someone who can well afford their service. Suppliers tend to offer samples to large companies. Ready-made goods: As the name suggests, these are existing manufactured goods that are not specifically produced according to the merchant’s specifications. Trial-run / Pre-production Sample: These are goods or products that are produced according to the merchant’s specifications. A pre-production sample is basically the first product made from a production run before the full-scale production. Post-production Sample: This type of sample comes after the trial-run sample. This type of sample finalizes everything – design, material, appearance and all. Over the years, China has become a global manufacturing hub and it’s so huge it produces almost everything you can imagine. If you’re a merchant, you know how vital it is to pick the right supplier and the right product, and you know that the most reliable way for you to confirm that your products meet your expectations is by performing a product inspection. You are ultimately making an investment in your product quality – and the best way to protect this investment is by choosing your supplier wisely.